It's a brand new week and there's a few games out on store shelves, but more importantly Game of Thrones is back with the first episode of season 8 debuting last night and boy was it good. Anyway, this is a Xbox site so I'll just put a pin in my Game of Thrones excitement for now while I tell you what games are available and where. 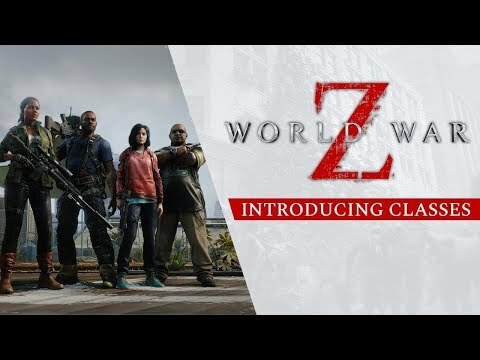 Gamers around the world will be able to finally get their hands on the new World War Z game and fight swarms of hundreds of zombies. This new zombie shooter is a co-op driven campaign, but there's also a Player vs. Player vs. Zombies mode if you wanted to kill both the living and the dead like an absolute mad men. If you fancy something that's a little more chill and pretty wholesome, well then perhaps picking up My Time at Portia might be your best bet this week. You can run a farm, build a home, help the community around Portia, explore ancient ruins and more in this cute little game, which will be available in Australia and Europe this week.